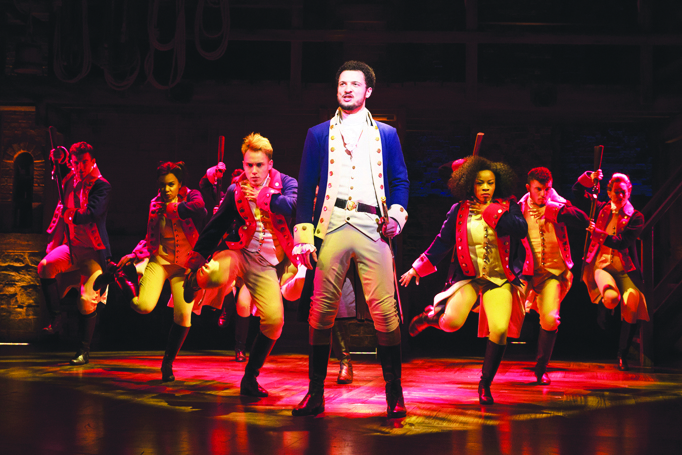 Hamilton has extended its booking period at the Victoria Palace Theatre in London until December. The West End transfer of Lin-Manuel Miranda’s musical was previously booking until July, however a new batch of tickets for dates between July 30 and December 15 will now go on sale next week, on January 29. Hamilton is directed by Thomas Kail, with choreography by Andy Blankenbuehler. It stars Jamael Westman in the title role, alongside a cast that includes Giles Terera, Rachelle Ann Go and Michael Jibson. It is produced in the West End by Jeffrey Seller, Sander Jacobs, Jill Furman, the Public Theater and Cameron Mackintosh, who owns the Victoria Palace.